Partial care day and evening programs for children and families with mental health needs provide therapy, educational support, parenting skills and more to help improve quality of life at home, school and in the community. First Step is a specialized, partial care pre-school program in Burlington County for children ages 3-5 experiencing emotional and behavioral disturbances. Youth Partial Care (YPC) provides psycho-educational, therapeutic recreation, daily living skills, art therapy and individual psychiatric consultation to youth ages 5-18 in Burlington and Mercer Counties. 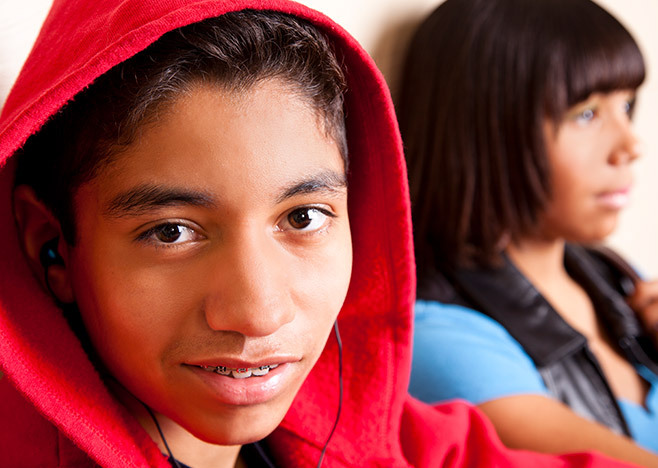 Passages provides behavioral health group services for youth ages 5 – 8 unable to attend school due to transitions into foster placement, recent discharges from hospitalizations, or suspensions/expulsions from school. 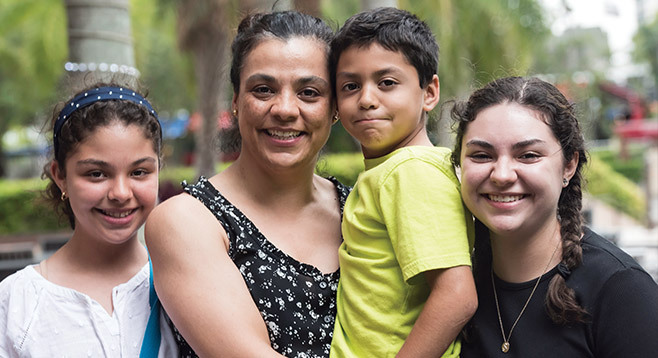 Family Learning Center (FLC) assists parents challenged with mental illness to effectively manage their mental health needs while learning to safely, competently and compassionately parent their children.